100 Split Tests - Tweaks and Hacks to Boost Your Conversion Rates! 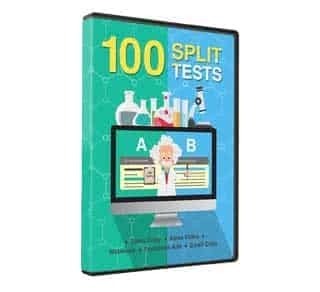 Learn from the 100 split tests video series to discover one hundred tweaks and ‘hacks’ you can do to immediately boost your conversion rates. 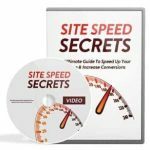 100 Split Tests is the result of performing over thousands of different split tests across all selling and advertising mediums online – and we’ve distilled it into one hundred tweaks and ‘hacks’ you can do to immediately boost your conversion rates! Split testing has been known to drive some pretty compelling results, but that all assumes one thing: that it’s done correctly. There are numerous aspects that you can look into for split testing, and they can get complicated. 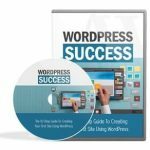 Is your goal to drive traffic? Is it clicks? Or even opt-ins? A clear result is determined by setting a clear goal at the start. An email subject line that wins at open rate may be different than the winner for click-through rates. Sales Copy – simple tweaks to score higher conversions and EPCs (earnings per click). If you double your conversions, you double your sales with the same amount of traffic! Sales Video – little-known tweaks and ‘hacks’ to make your sales video pull in the numbers on engagement and conversions. Email – how to get more opens and clicks. Everything from sales copies and sales videos to webinars and FB advertising – it’s all covered in over 6 video series. 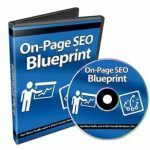 You save yourself costly guesswork and unnecessary risks with this done-for-you research… handed to you on a silver platter.